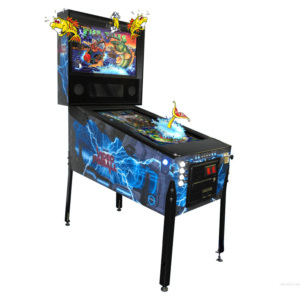 The premium fish cabinet now even better! 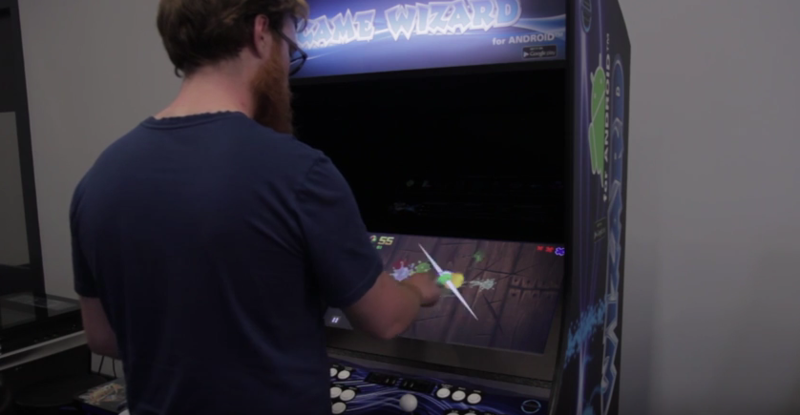 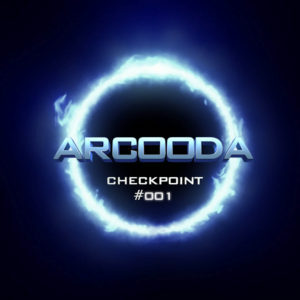 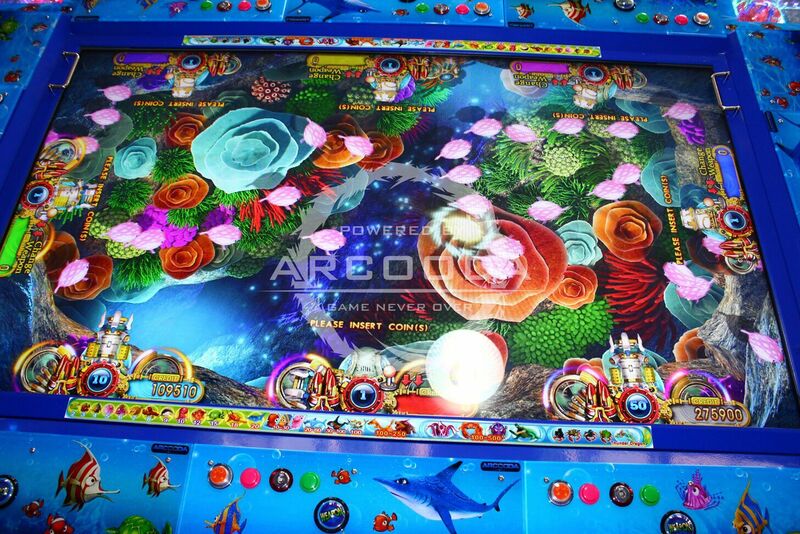 Over 20 new improvements added to our Arcooda 8 Player Fish Machine! 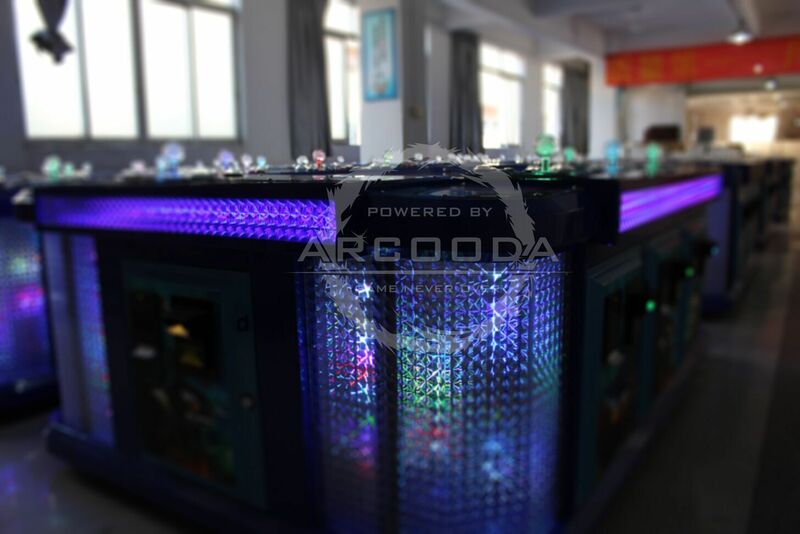 Our Arcooda 8 player fish machine is our export quality, top of the range, fully customisable machine which presents guaranteed income and return on investment for operators. 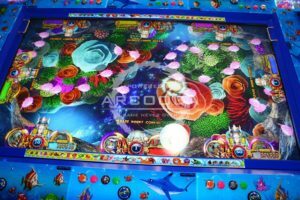 The Arcooda 8 Player Fish Machine can be tailored to suit a wide range of redemption games (Ocean King series, King of Treasures series, Mystic Dragon, Insect Doctor, Seafood Paradise series, your own customised game etc.) 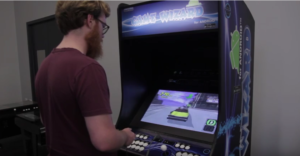 and configuration options (key in / key out, coin in / hopper out, coin in / ticket out, bill acceptor / thermal printer, PlayPortal cashless card system and more). Since we have close relationships with hardware and software companies, we can work closely with our customers to modify the machine to suit your market or venue. 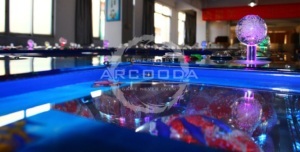 Our Arcooda 8 Player Fish Machine is in stock. We accept orders for machine only (customers can add their own software) or we can provide the machine fully loaded with game software and site ready. 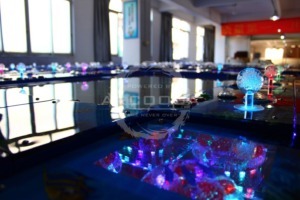 We are very experienced with the fish hunting series, our sister company Highway Games was the first to introduce the fish hunting games to the US market with modified software and modular components. 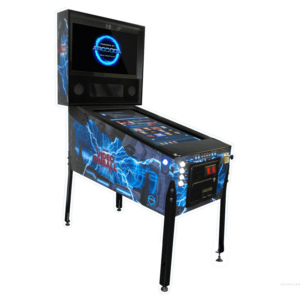 Talk with our team on what is the best game and configuration option for your market/customer base, we can guarantee that you will earn money with our machines! For more information call 02 4968 9313 or email sales@arcooda.com.